See our latest newsletter for Autumn 2019, download link below. 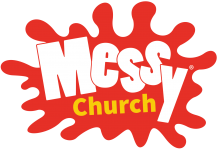 Welcome to our Summer Messy Church newsletter 2018 – 2019. As Christmas 2018 and the New Year of 2019 approach, we tend to reflect on what has gone before and what is yet before us.